Invitations and greeting cards are the timeheld traditional communication tool for events, parties, weddings and thank you notes. For hundreds of years we’ve used invitations but now with digital printing and design the options are endless for creating and customizing really good looking invitations at home. 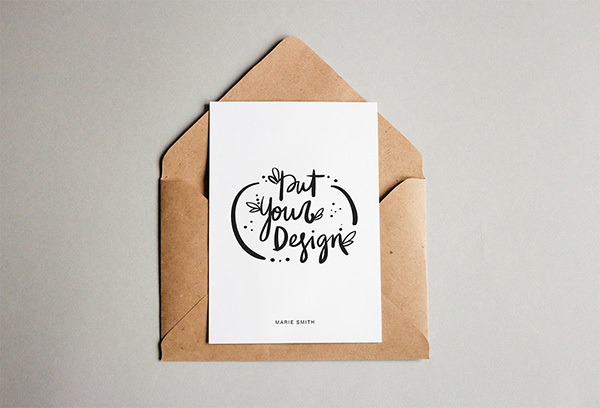 Today, we’ve rounded up a number of invitation and greeting card ‘mockups’ for you to design and use at home. Mockups are templates that artists and designers have created in an easy to use template allowing even someone with minimal design tool skills to quickly edit. 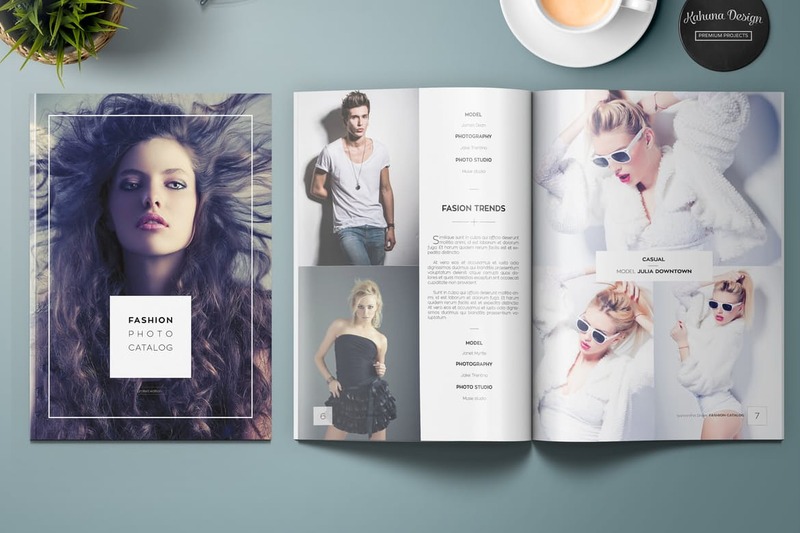 These mockups are perfect for creating visually appealing and realistic invitation and greeting card presentations which you can use wherever you like. 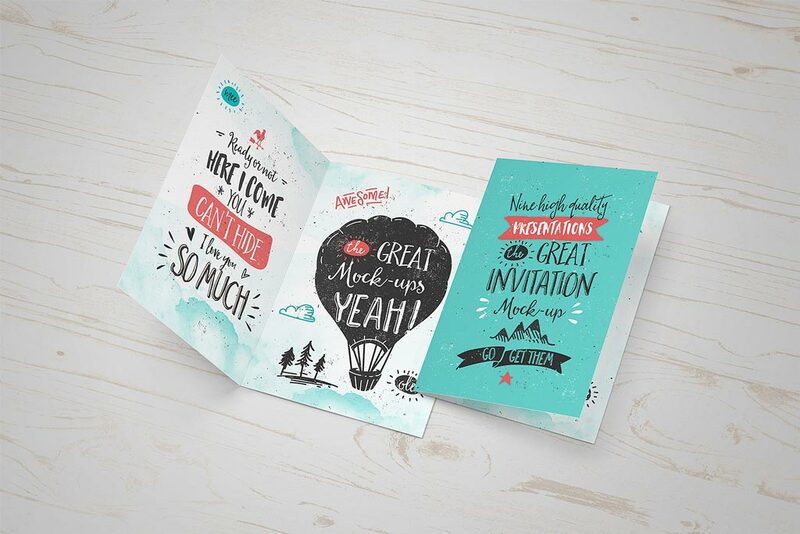 In this roundup we are presenting some amazing invitation, greeting card and postcard mockups, including many absolutely free mockups. This collection have mockups for wedding invitation, christmas scene, card and envelope mockups and more. These mockup scenes are perfect for creating realistic invitation & greeting card presentation in just a few seconds. They are in psd format and extremely easy to use with smart layers. So, go ahead and grab them all. 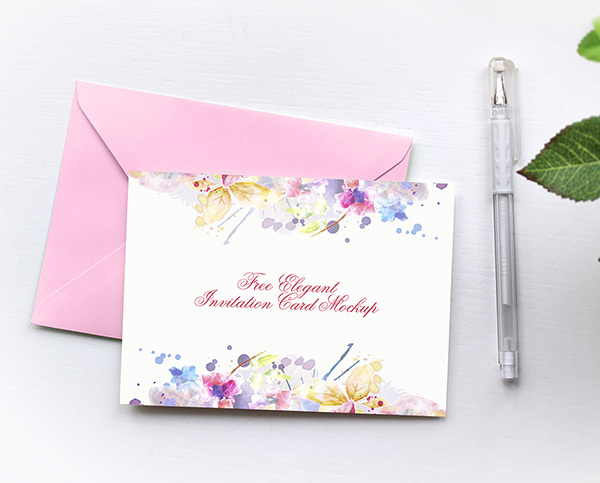 This elegant invitation and stationery mockup allow you to easily customize your design with Smart Layer in Photoshop. It’s suited to minimal designs and is available for either personal or commercial use free of charge. 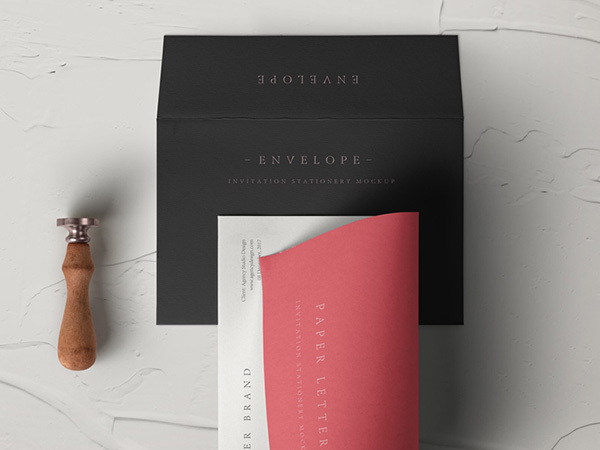 The simple and minimal invitation mockup features a brow paper envelope as well as the card. It’s perfect for simple designs and is available in PSD Photoshop format. This beautiful elegant card and envelope mockup features Photohop Smart Layers to make editing your card design quick and easy. It feature a rustic background scene on wood and lends itself to simple and elegant designs. Its free for personal and commercial use. 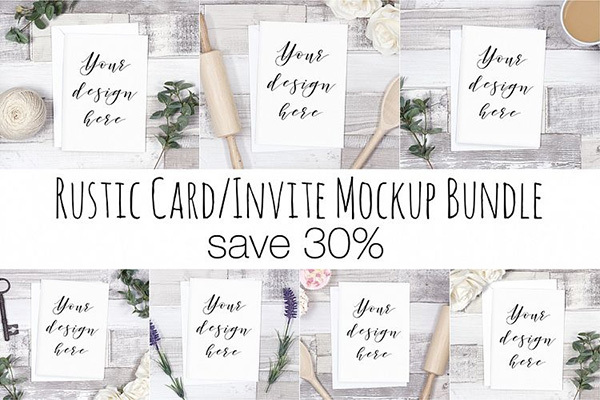 This the perfect mockup bundle for those wanting a few more options in the rustic style of invitation. The bundle features a total of 7 styled mockups including PSD and PNG file formats to edit. The mockup are styled on different backgrounds a props including wood finishes with kitchen and cooking props. This greeting card and invitation mockup features pastel colors with dynamic typography to really catch the eye. It’s free to download from the artist’s Behance page and can be used for any personal or even commercial use. This is one of our favorite mockup designs.